Kwadwo Nkansah popular known as Liwin is one of the most versatile and a very popular Kumawood actors in Ghana FnNews can state. The famous actor who always plays comical roles in over hundred movies he has starred in is undoubtedly one of the best actors we have in Ghana. Liwin started from the scratch with nothing to his name but has struggled against all odds to amass wealth worthy of being talked about. Besides the acting roles, he is also a musician and has several endorsement deals to his name including the Telecommunication giant MTN. 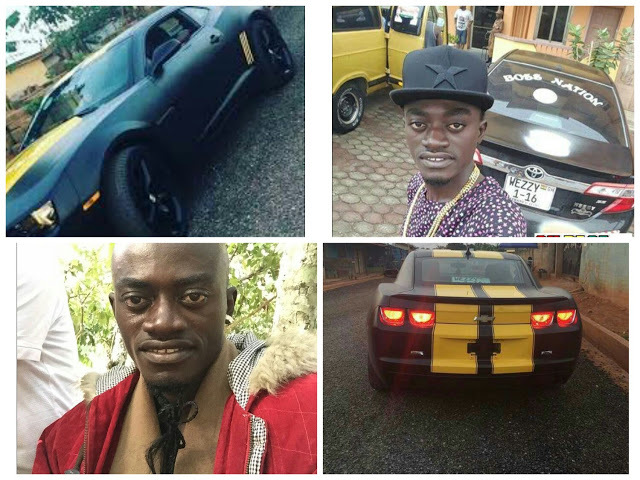 The famous actor in Ghana has given a video tour of his wife and son, houses and cars he has.